Building your own garage gym doesn’t have to be expensive. It also doesn’t have to require a professional to come in and assemble multiple pieces of equipment, or take up the entire floor so that you are always parking in your driveway. With a few key pieces, and some creativity, you can easily begin installing your garage gym that is perfect for you and your workouts. 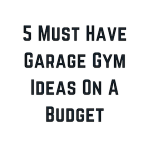 When you decide you’re ready to build a gym in your garage, you need to understand that there will be some upfront costs. One of the worst things you can do is to have an unrealistically low expectation for cost, and to go cheap on all of your equipment. Do some research and figure out what you can afford. 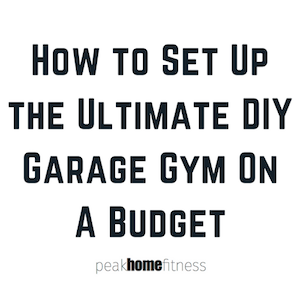 The best thing you can do is to spend your budget on a “less-than-complete” DIY garage gym, and slowly incorporate new pieces month-to-month. Before you go out and start buying racks, weights, and equipment, you need to understand the available space you have, and map out exactly how much floor space you have to work with. If you have a two car garage, and you plan on using half of that to park a car in, there has to be an adequate amount of “buffer” room you leave so that you don’t hit your car while you’re doing kettle bell swings. You also might not be able to jump rope if there is a garage door opener and track that sits seven or eight feet above you in the center of the garage. 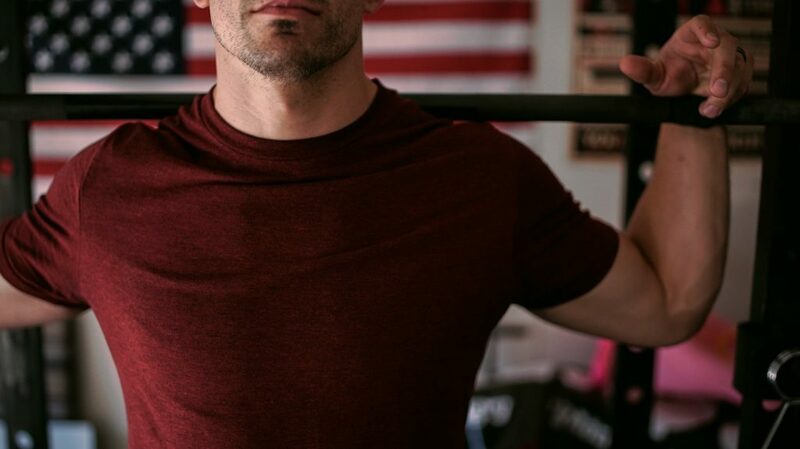 Make sure you understand the “useable” space you have, and if you aren’t sure, go out and test the space, mark off edge lines, and get a true sense of how much space you have to dedicate to your garage gym. 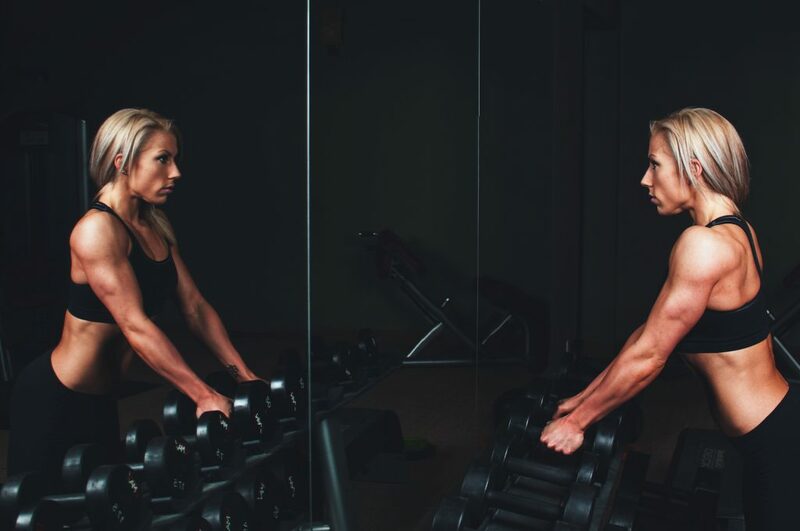 Are you trying to build muscle or are you trying to lose weight? Depending on your goals, you will have a better idea of which equipment you will need right away, and which equipment you can wait on. Define your fitness goals first, and that will help you when you plan and build your garage gym. One of the biggest problems people have with their garage gyms is that they don’t think through what they want to do with it. They end up having random equipment that gets stacked into a corner, and they don’t maximize the space they have. 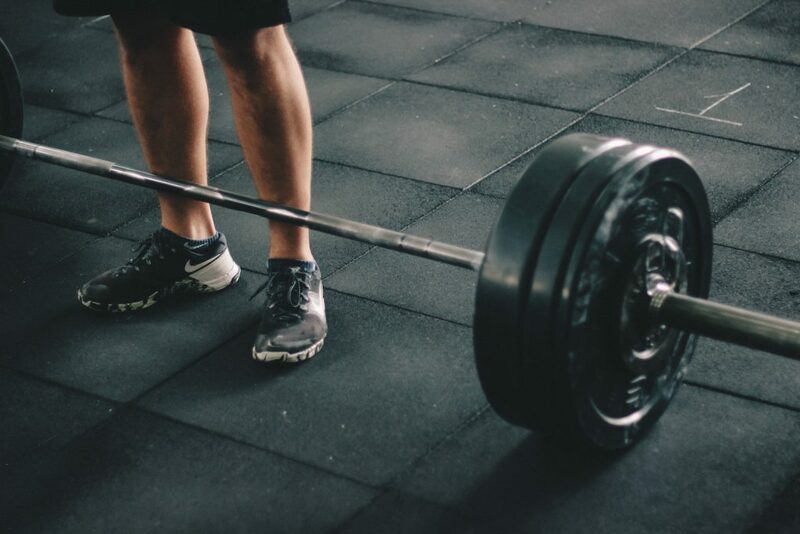 Do you plan on doing Olympics weightlifting, or home fitness routines like Core de Force and P90X3? Setting a direction and identifying the primary use for your gym will allow you to use the space correctly, while still allowing yourself room to incorporate new equipment in later. A good garage gym has good flooring that will withstand the pounding from heavy weights, and your car if you want to park in the garage when you aren’t working out. One of the best garage gym flooring on the market is Rubber Cal Elephant Bark Flooring. This flooring comes in a number of colors, and doesn’t wear down after months of use. Another important thing to have in a gym in a mirror; not so you can take selfies, but so you can monitor your form and make sure you aren’t putting yourself into positions that could lead to injury. You should also look into peg board to put on the wall to hang light equipment that you will need. A good peg board makes it easy to quickly retrieve equipment, and makes cleanup quick and pain free. 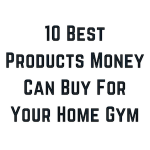 See our top 5 garage gym equipment ideas on a budget. A good multi use rack is great for weightlifters, and doubles as a pull up bar for any crossfit workouts you might want. Rogue Fitness has a great Fold Back Wall Mount Rack that stores flat against your wall and makes it easy to bring your car back into the garage. Most at home workout routines require space, light weights, and something to watch the program on. While it might seem silly to have a TV in your garage, a good indoor/outdoor TV is the perfect place to put up Beachbody on Demand and bust out a workout. If you are just doing some cardio or weightlifting, having a TV on to watch a game is a great way to keep you occupied and in the gym longer. You will also want a variety of dumbbells. The best one we’ve found is the Powerblock Elite Dumbbell. This product allows you to quickly adjust weight and is perfect for many workouts that require you to do some light weightlifting. Chances are, if you are maximizing your space in your garage gym, you are going to be using the wall space for mirrors, equipment, or racking your weights. The last thing you need is to hang a pull-up bar in your drywall, and tear a huge hole in the wall and injure yourself in the process. Most companies that sell heavy duty equipment like Rogue or Atlas have options for a professional to come out and help install it so you don’t have to worry about it tearing your garage wall our. There are also racks that don’t lock into your wall, but those are usually bulkier, and take up more space in your gym. Another thing you should consider is to properly layout how you want your gym to look. 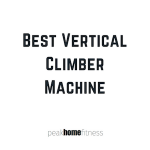 While it might seem wise to crowd as much equipment into a corner to maximize space, it can be dangerous if you have too much weight on the wall in one area, or you don’t allow yourself enough room to properly perform the exercises. Every DIY garage gym will have different equipment and different uses. The key to laying out your gym is to ensure you give yourself enough space for the workouts you plan to do, and not overcrowding the space with equipment that might work in a big box gym, but not for a small space.